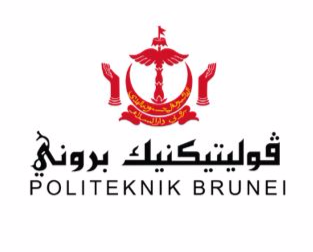 Politeknik Brunei is the first polytechnic in Brunei. 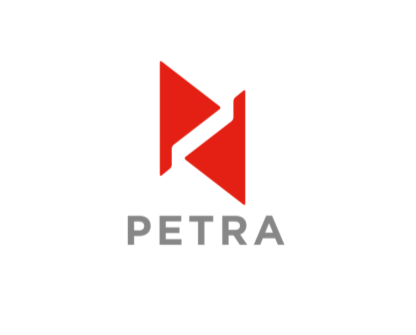 It was established as a Consent from His Majesty Sultan Haji Hassanal Bolkiah in 2008 and subsequently opens its doors to the first intake in January 2012. Students who have completed the programmes are awarded a Diploma. All programmes take three years to complete.Upon the completion of a programme, students are awarded a Diploma. The programmes under the schools other than the School of Health Sciences are accredited as Level 5 under the National Qualifications Network where as Diploma in Health Sciences programmes are Level 4 qualifications. The range of the programmes include architecture, business, engineering, information technology, interior design, midwifery, nursing and paramedic.